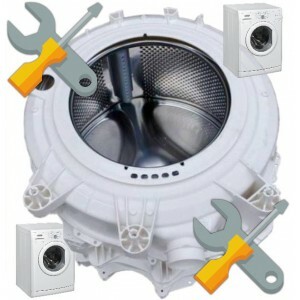 14.0.001.55301 soffiante lavatrice ariston aml 89 14.0.001.55301 electric fan washin..
41027548 soffiante lavatrice candy go w4960-01s PRODOTTO USATO E TESTATO NON SOGGETTO A GARANZ..
BLOCCO RESISTIVO CON SENSORI PER ASCIUGATRICE REX RA250E RESISTIVE BLOCK WITH SENSORS FOR DRYER RE..
MOTORE COD. 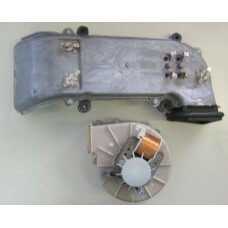 132114000 MOTORE PER ELETTROVENTILAZIONE PER LAVATRICE ZOPPAS PLA1400EMD ELECTRIC MO..
MOTORE SOFFIANTE COD. 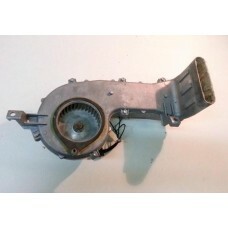 9000008174 PER LAVATRICE BOSCH WTE84101IT/03 ELECTRIC MOTOR COD. 900000817..
RESISTENZA SOFFIANTE PER LAVATRICE BOSCH WTE84101IT/03 RESISTOR FOR WASHING MACHINE BOSCH WTE84101..
sof.52lt1200acr+tj soffiante lavatrice indesit iwdc6125 sof.52lt1200acr+tj electric fan w..
SOFFIANTE COD. 021015172101 PER LAVATRICE ACQUALTIS AQGMD 149, ariston aqgmd 149/a eu PRODOTT..
SOFFIANTE COD. 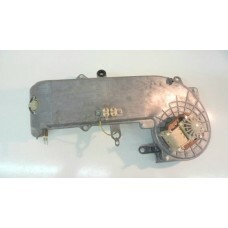 124266900 CODICE ALTERNATIVO: 9696/50710 PER LAVATRICE REX RLA 6 PRODOTTO USATO E..
SOFFIANTE COD. 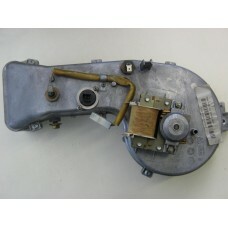 132233702 COMPLETO DI COLLETTORE, RESISTENZE E SENSORI PER LAVATRICE REX ELECTROL..
SOFFIANTE COD. 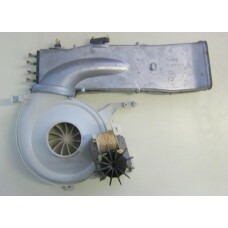 72635 PER LAVATRICE ARISTON AMXXF149, ARISTON AML 129 EU BLOWER COD. 72635 FOR ..
SOFFIANTE COD. 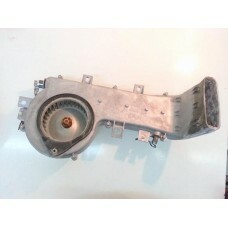 9000320532 PER LAVATRICE BOSCH WTW86561 ELECTRIC FAN COD. 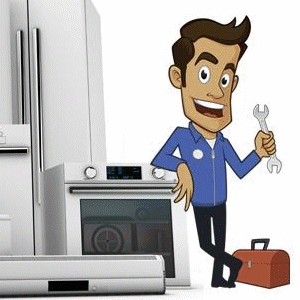 9000320532 FOR WASHIN..
SOFFIANTE COD. 9616/50899 PER LAVATRICE HOOVER LADY TROPIC 420, L. TROPIC HX 44 S PRODOTTO USATO..
SOFFIANTE COD. 9616/70641 PER LAVATRICE CANDY CLD135 PRODOTTO USATO E TESTATO NON SOGGETTO A GAR..
SOFFIANTE COD. 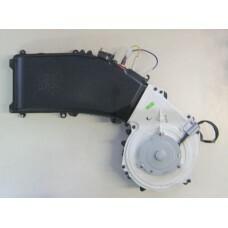 9641/62632 PER LAVATRICE HOOVER HNWL 6106-32 PRODOTTO USATO E TESTATO NON SOGGETT..
SOFFIANTE PLASET COD. 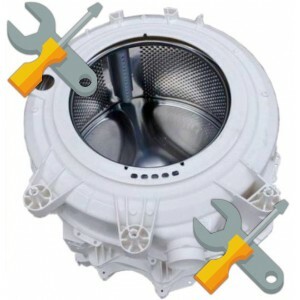 68231 PER LAVATRICE INDESIT WIDL126EX, AML129, WD125T PRODOTTO USATO E TE..
SOFFIANTE PLASET COD. 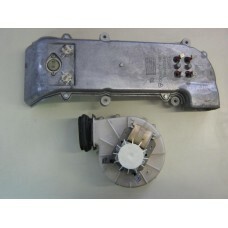 70641 220 - 240v 50Hz 60W COMPLETO DI COLLETTORE E RESISTENZE PER LAVATR..
SOFFIANTE SSDELTA 0008C A700 0304 PER LAVATRICE LG WD-14312RD PRODOTTO USATO E TESTATO NON SOG..